From the playwright who wrote Tony Award winning Side Man (on Broadway), Home Front tells the story of an interracial love affair between an African-American soldier and a white woman that begins the night World War II ends. Talkback with Tony Award winning playwright Warren Leight to follow the reading. From its modest beginning over 30 years ago, the North Coast Repertory Theatre, a non-profit organization, has evolved into one of the area's leading performing arts organizations, recognized for the quality of its work and its commitment to excellence. Located in Solana Beach, in the heart of San Diego's Coastal North County, the theatre boasts an award-winning Mainstage season, with performances year-round to over 40,000 people in its intimate 194-seat setting. In addition, the theatre involves thousands of young people each year in the Theatre School @ North Coast Rep's education and outreach programs. Over the years, the theatre has become known for the diversity of its work and its consistently high artistic quality. 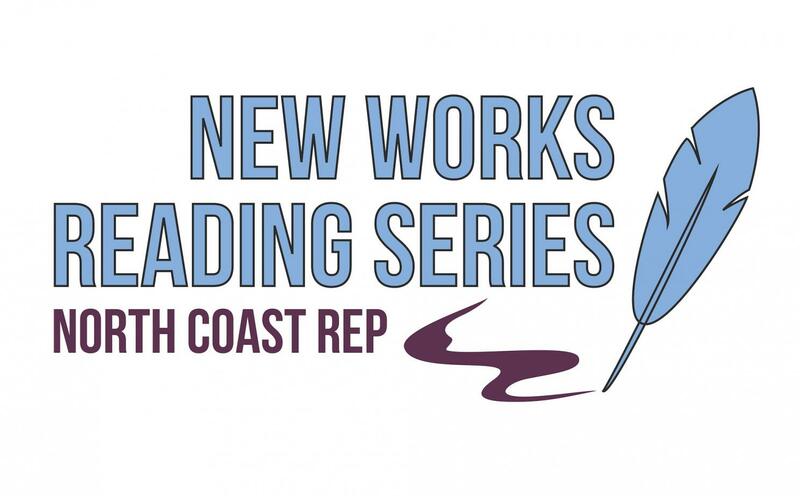 North Coast Rep is committed to providing opportunities for local actors, directors and designers, with seven mainstage productions each year, drawn from classic and contemporary theatre. Four Theatre School productions showcase the acting and the technical accomplishments of students studying at the Theatre School. Some shows are aimed at young audiences, while others challenge teen and adult patrons with more thought-provoking themes and age-appropriate casting. For over 30 years, the North Coast Repertory Theatre has received critical acclaim from media and audiences alike. Over the past several seasons North Coast Rep has been lauded with numerous Critic's Pick designations and awards of excellence from The San Diego Union Tribune and KPBS as well as several Southern California media sources. Audiences have come to expect North Coast Rep's high quality, intimate theatre and diverse selection of productions each season. Striving for excellence, North Coast Rep continues to be truly one of San Diego's Best intimate theatres.